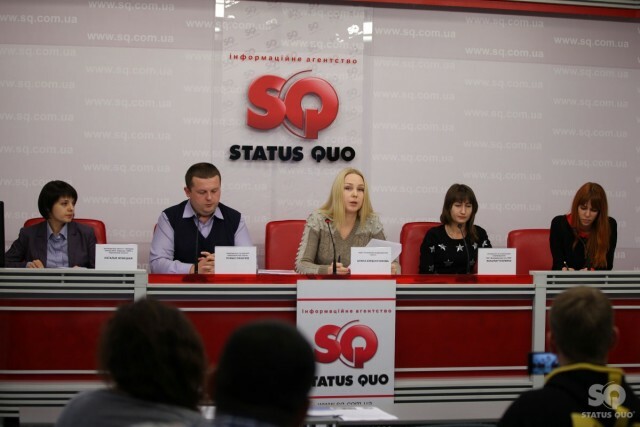 On November 13th, the chairman of the Chuguev human rights group Roman Likhachev at a press conference in the news agency “STATUS QUO” reported that more than 430 free legal consultations were held for internally displaced persons (IDPs) living with HIV/AIDS in the Kharkiv region. The project “Legal assistance for IDPs living with HIV in the Kharkiv region”, began in July 2015 with the support of the UN Development Program in Ukraine. 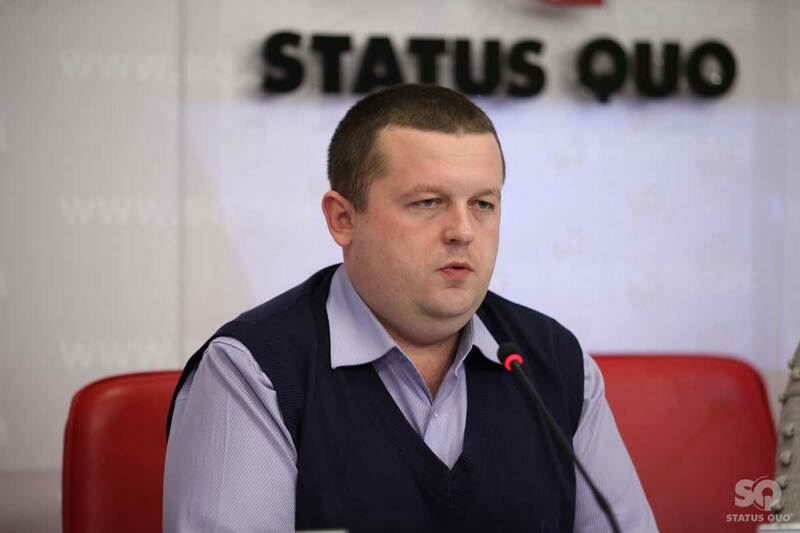 Likhachev said they were held not only over the phone, but field consultations (in the districts) as well. The organization also prepared the handbook “Conscious citizen”. In the future, it will be printed and transferred to human rights organizations, hospitals and government offices. 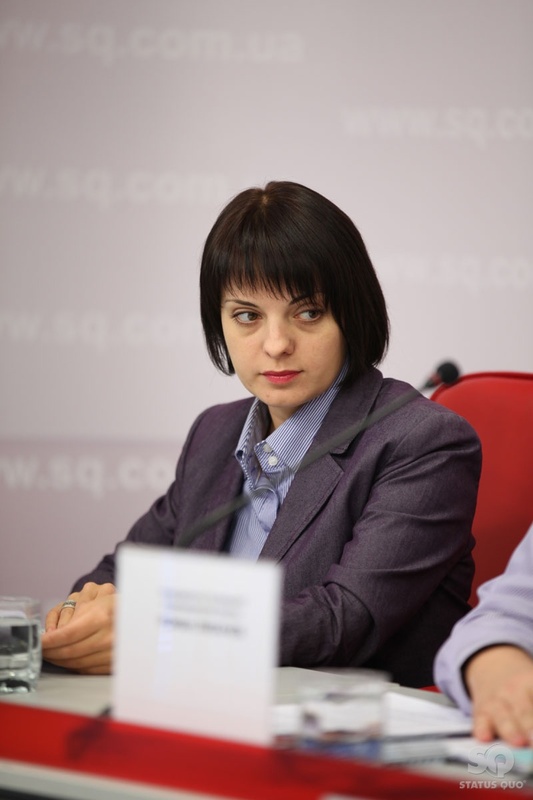 In addition, the project proponent Natalia Novitskaya said that this year it was not possible to transfer all funds from the center to fight AIDS in the Donbass in the center of Kharkiv. According to her, in the Kharkiv region there are more than 220 people with AIDS, while from Donbas, about 800 patients. “A large part of them live in the area, trying not to advertise their disease for different reasons. In the future, when their disease worsen, there may have problems with the release of drugs to these people, as they are not taken into account in determining the state order,” said Novitskaya. We remind you that in the framework of the aforementioned project, the Kharkiv regional branch of the All-Ukrainian Charitable Organization “All-Ukrainian Network of People Living with HIV/AIDS” provides free primary legal aid. If you or someone you know are HIV-positive status and are IDPs from Donbass regions and the AR Crimea, you can get legal advice. Consultations are carried out on Thursdays at Kharkiv divisions Street , 9-2, for mandatory appointment by phone: 0952418435 or 0975580829, Natalia.